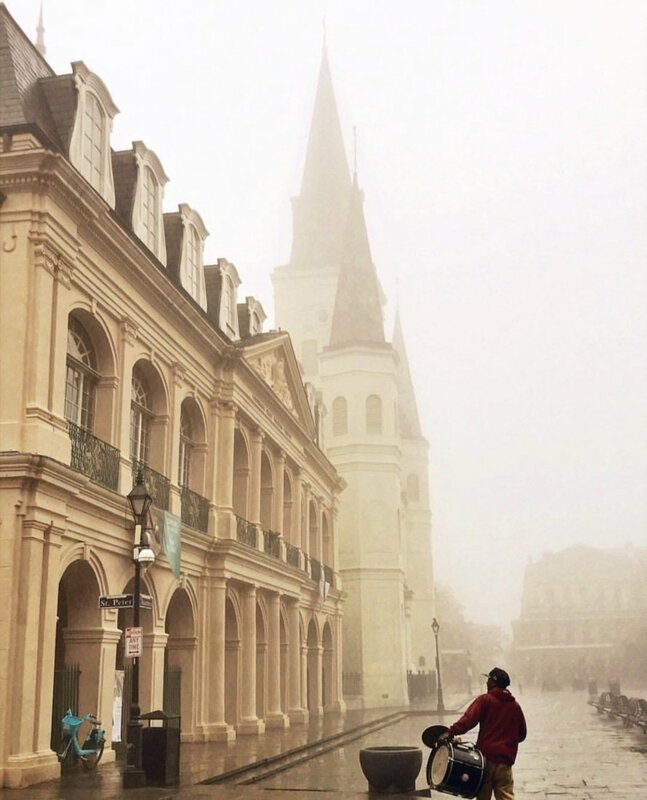 New Orleans’ vibrant energy, colorful neighborhoods, and delicious food create the perfect setting for your Instagram. 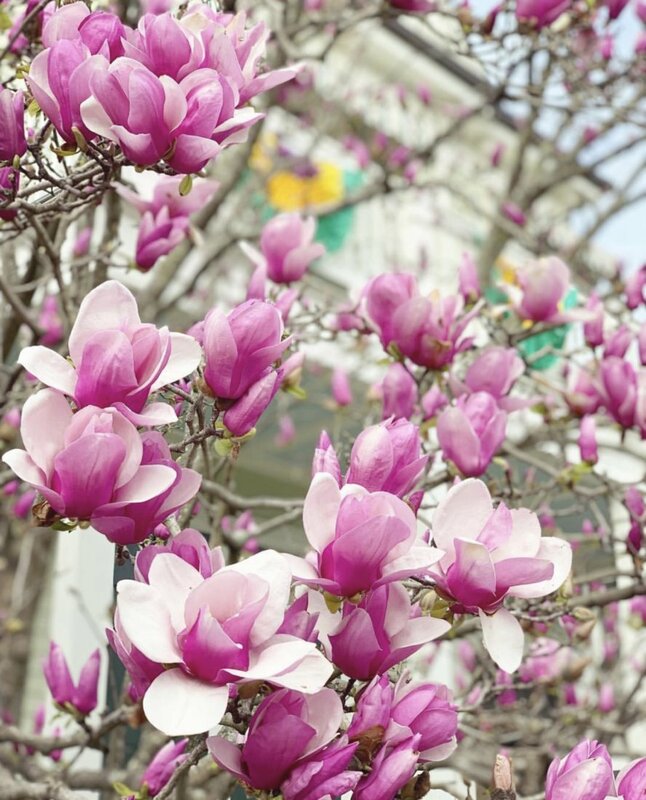 And while it’s hard to get a bad Instagram photo in New Orleans (because hello it’s New Orleans) some Instagram accounts stand out more than the others. 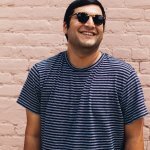 These are some of my favorite Instagrams that you simply have to follow. And trust me, you won’t regret it. 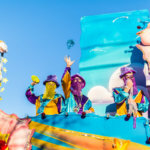 A photographer and the ultimate NOLA ambassador, David shows you all the sides of New Orleans including the best places for the perfect Instagram photo-op. Whitney came to New Orleans from Staten Island and never left. 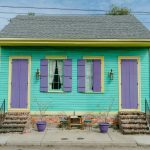 She is a photographer and content creator who shows her followers the unexpected beauty of NOLA and houses that make the best backdrop for your Instagram. 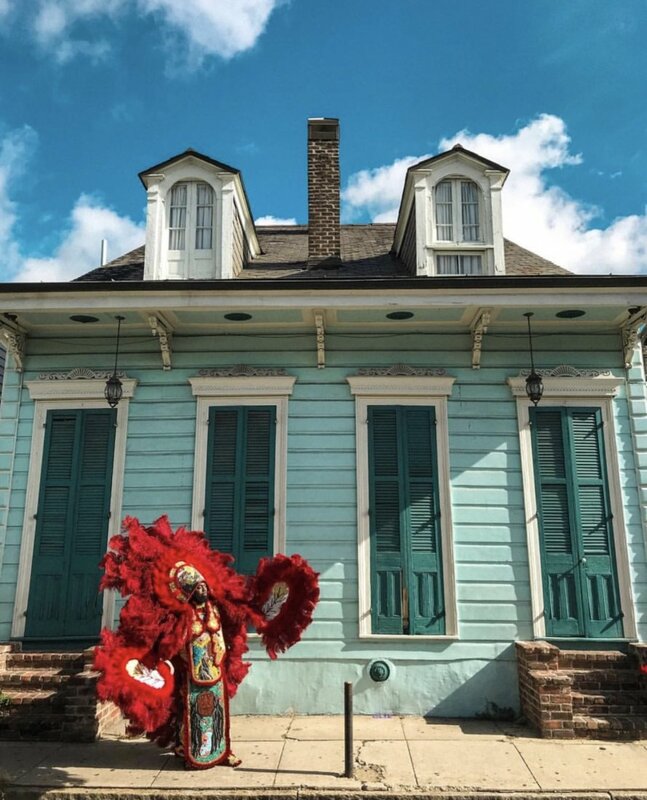 This Instagram account is dedicated to the love affair with America’s finest city (New Orleans, duh!). 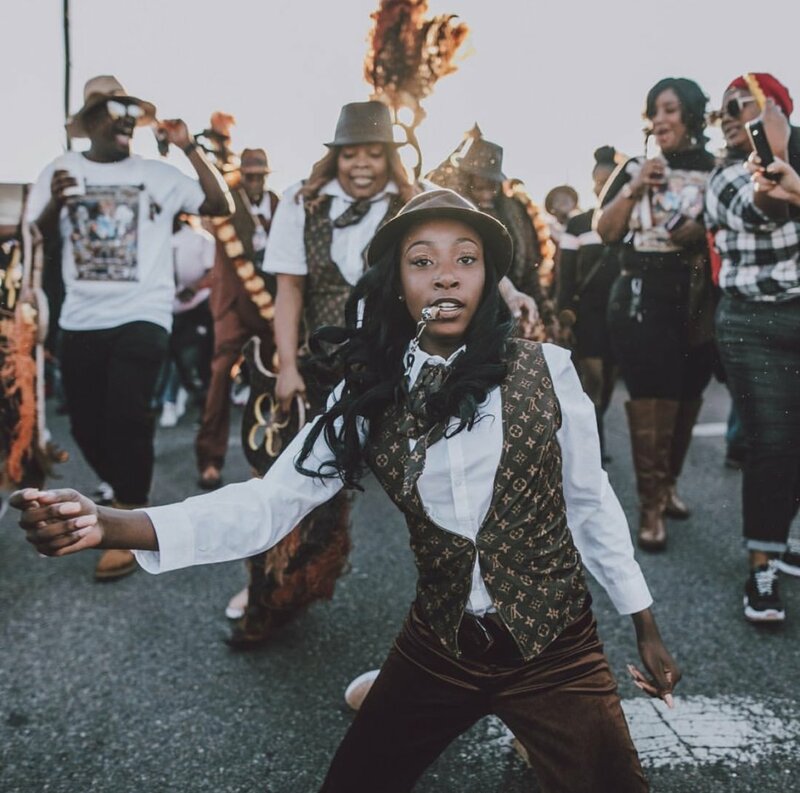 With @amournola’s pictures of food, festivals, music, and architecture, everywhere they go shows you the best of New Orleans. A freelance photographer, @kewonhunter does an outstanding job of showing you the magic of Second Lines. 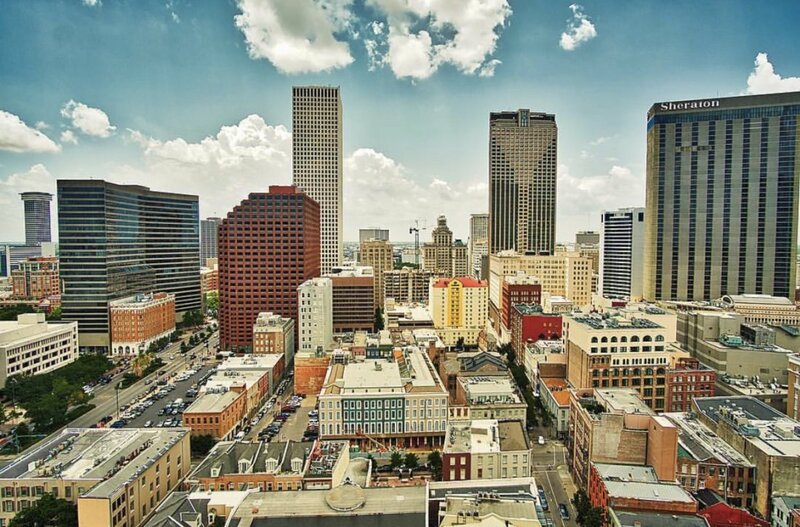 His drone landscape shots of the city will make you fall in love with New Orleans all over again. 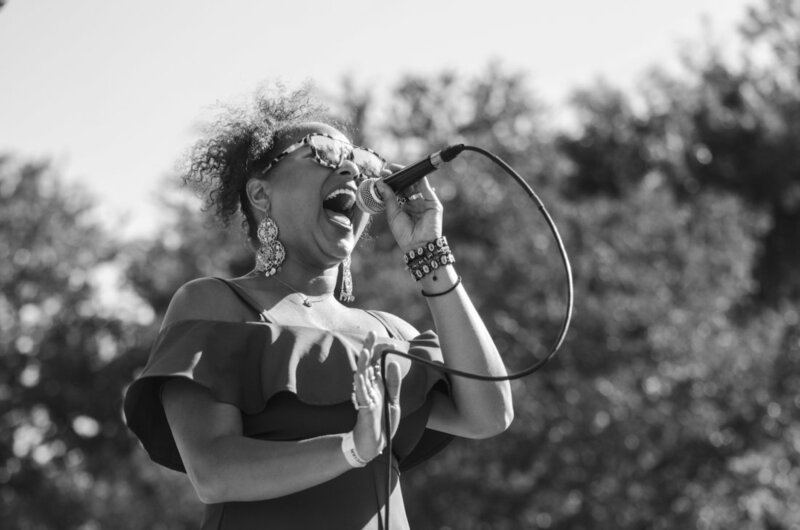 Robin Barnes, or the Song Bird of New Orleans as she is fondly known, is a local who grew up in the Ninth Ward. 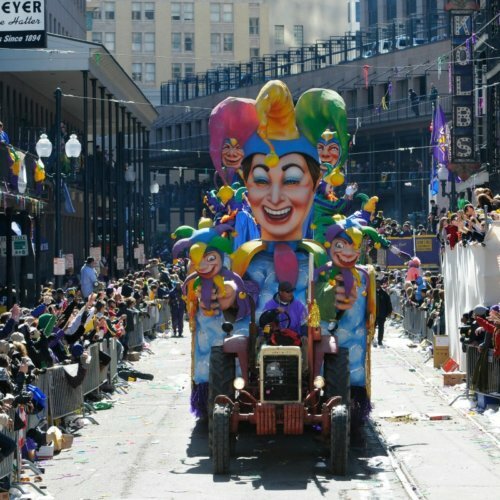 She is also a founder of @moveyabrass a fun, funky fitness krewe. 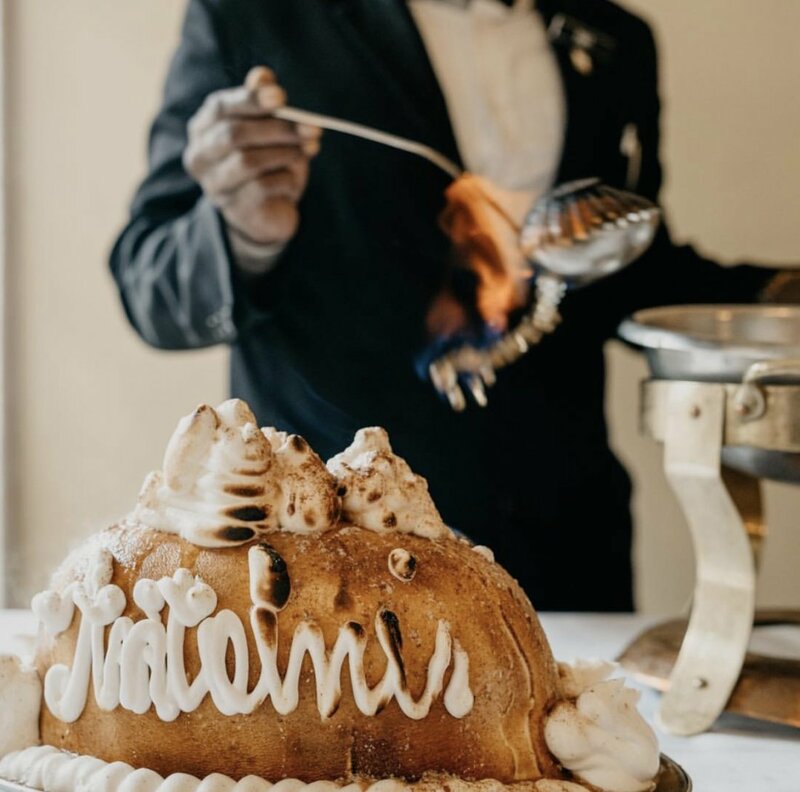 She is a familiar face around town, as she has weekly gigs at the Hotel Monteleone, but her Instagram also doubles as a guide to her favorite places in New Orleans. Be sure to check her out if you’re coming for a festival season. 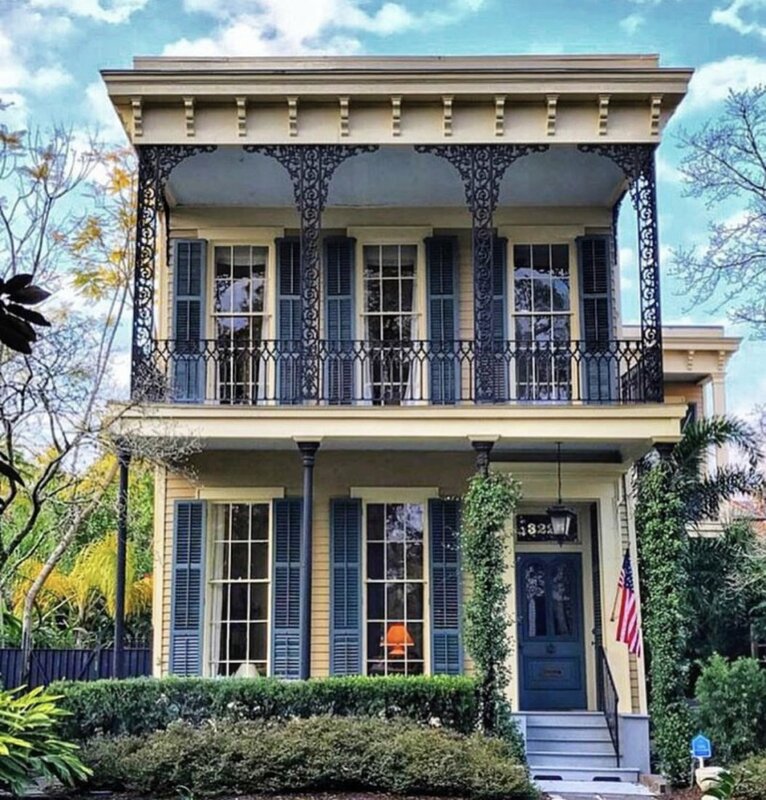 A lover of all things New Orleans, Laura Steffan shows you all the elements of New Orleans’ century-old architecture. A local wedding planner and media personality, Fresh is the host of GoNOLA’s very own GoNOLATV. 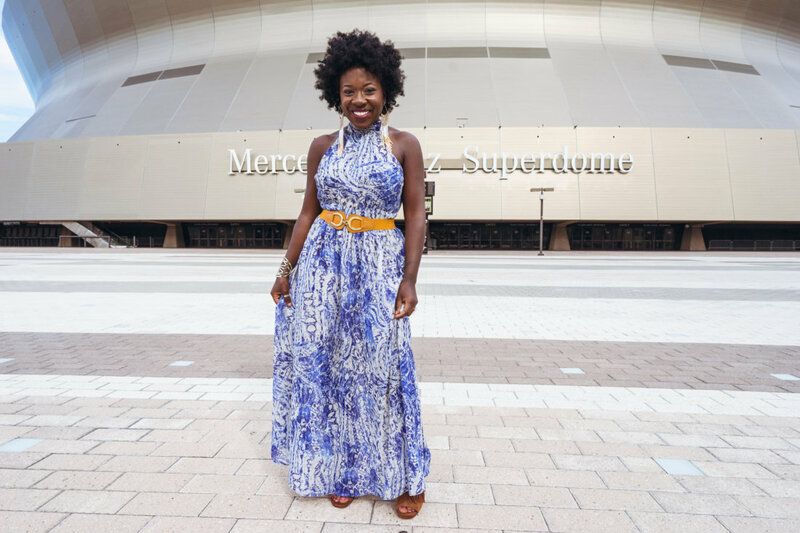 She gives followers the inside scoop of festivals, museums, and neighborhoods, showing them everything they need to know about New Orleans. 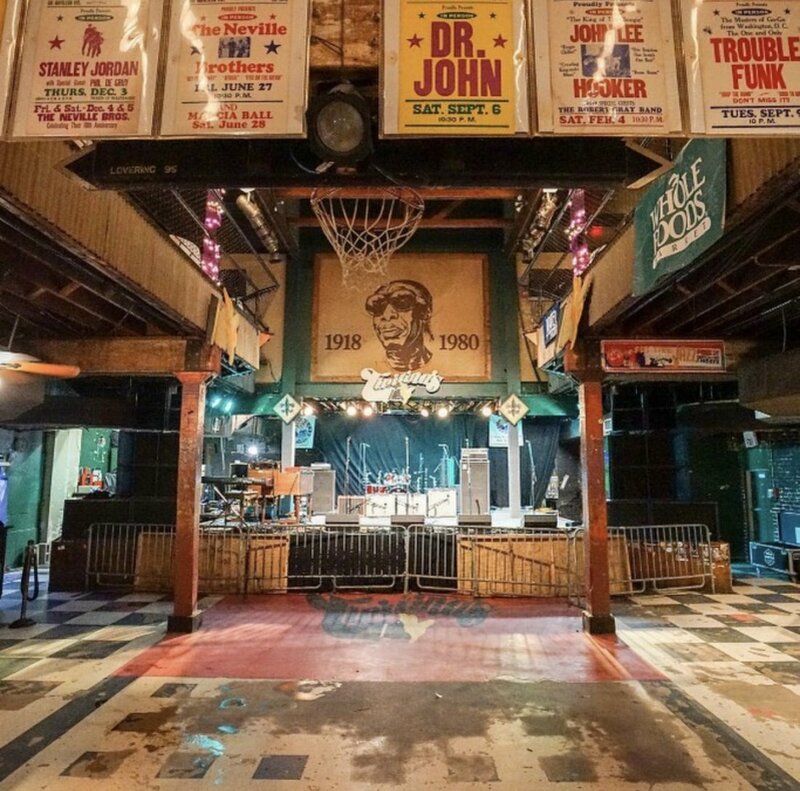 Want to know all the places to see live music in New Orleans every month? Then Katie is the person to follow! 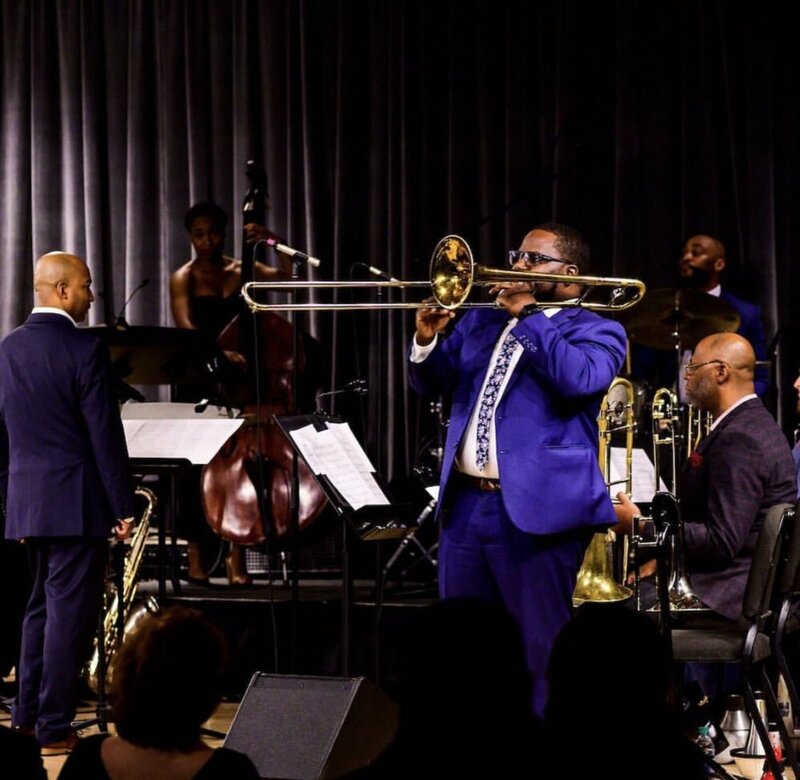 One of GoNOLA’s music writers, Katie publishes a monthly roundup of the music-acts happening throughout the city and also covers emerging musicians in the city. Justen Williams is a photographer full of powerful drone photography capturing unlikely subjects with character and intelligence. The variety on his Instagram page is nothing short of incredible. 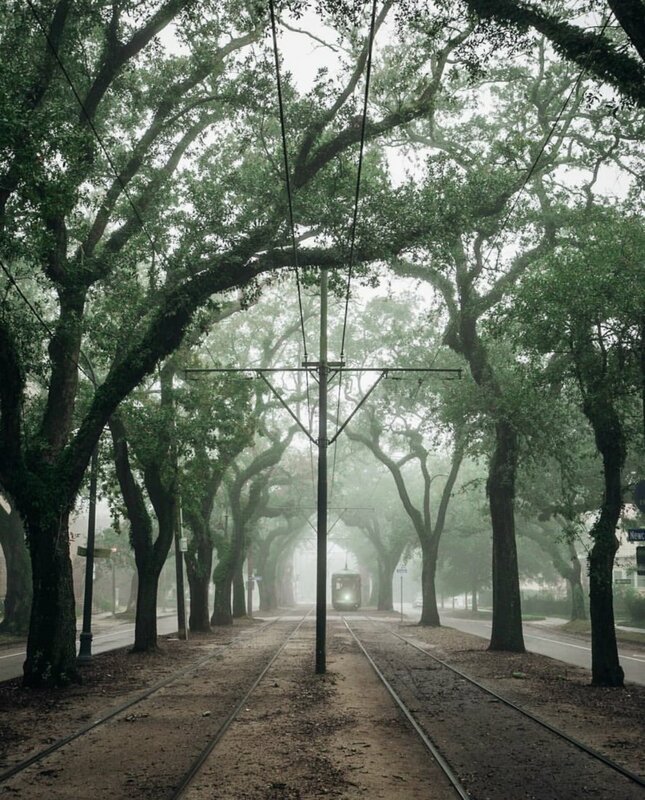 If you are looking for unique, raw pictures of NOLA then give him a follow. 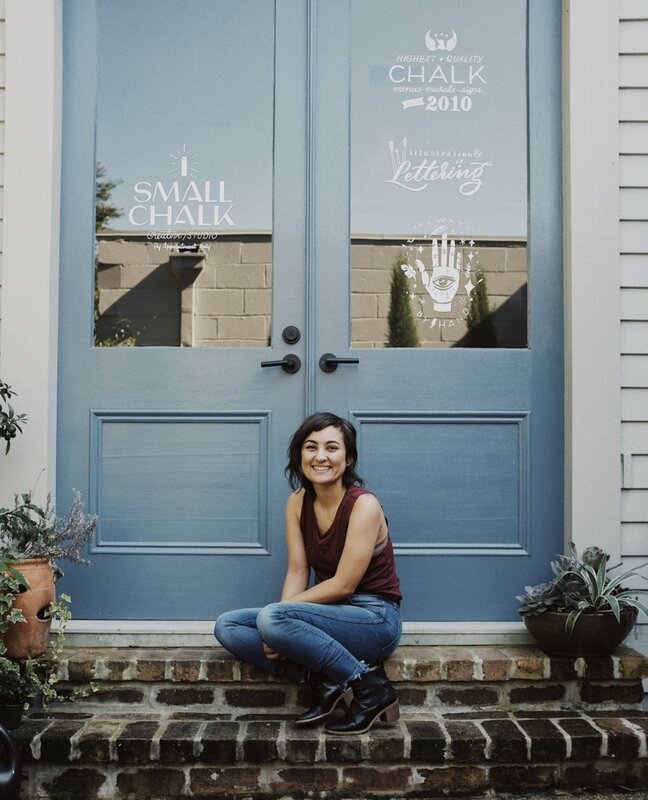 Ashlee Jones is an illustrator and creative artists for multiple businesses in New Orleans. She gives you a look into her studio to see what fun projects she’s working on it could be a hot, new spot opening up soon. You can see her illustrations at Molly’s Rise and Shine, Pythian Market, LemonShark Poke, and more. 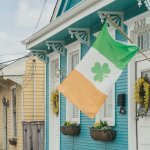 This Instagram page gives you a look at all the light-hearted features of New Orleans with shots of food, music, places, people, and events. This Instagram account should be an obvious one to follow, right? 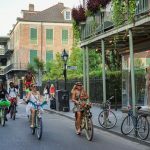 @visitneworleans is the city’s official Instagram account and the go-to account for anyone looking to see what the city is all about. This Instagram account should be a no brainer! 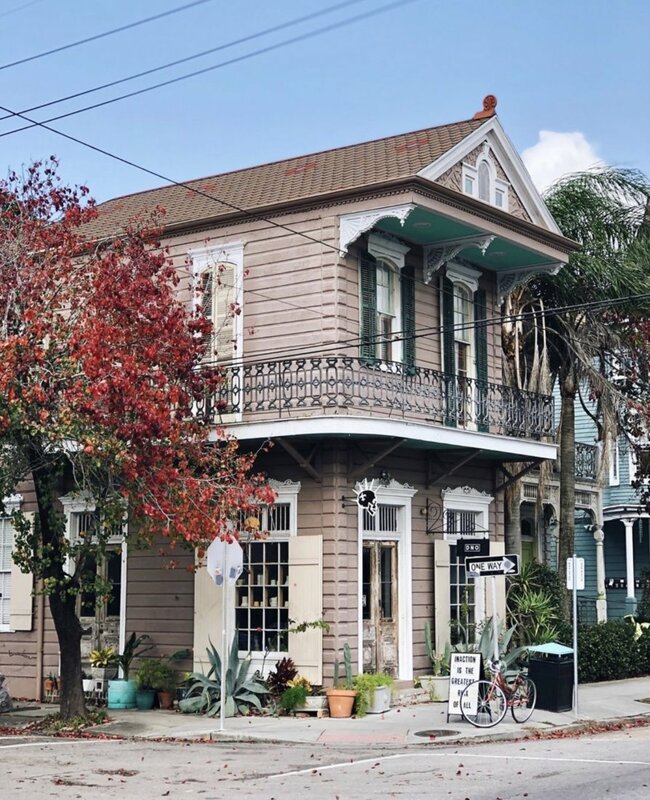 If you want to experience the city like a local, @gonola504 is the ultimate insider’s guide to all things New Orleans.